Corallimorphs are uniquely shaped cnidarians that resemble anemones and corals to a great extent, and feature some distinct properties that set them apart from other members of the phylum Cnidaria. Members of the same Anthozoa class that sea anemones belong to, these disc-shaped coral-like creatures feature a few dozen species that can be found in virtually all parts of the ocean, presenting features such as their upturned mouths, buried body column and an internal structure that is very similar to that of hard corals. Most members of corallimorpharia species are quite small, measuring only about 1-2 cm in diameter, and similar to sea anemones, they appear as solitary polyps. At the same time, however, they can be found in groups that appear similar to coral formations, and may actually act as a “carpet” covering much of the coral rubble they establish their homes on. Unlike disc corals, however, they do not produce a hard skeleton. They can have two different types of tentacles, usually short and in some cases appearing merely as bumps. One type of tentacle can be found on the surface of the oral disk, the other being on the edge of the disk. Corallimorpharians are somewhat similar in their complexity to ctenophores, although their structures and various features and qualities are widely different. These creatures sometimes contain symbiotic zooxanthellae, and can thrive even in darker areas of the ocean. They generally feed on external sources – both in the case of symbiotic and non-symbiotic species – most of them consuming either zooplankton, small fishes or tiny food particles. 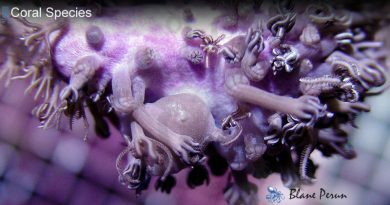 Reproduction is probably one of the most unique traits of corallimorpharia species, being achieved mainly through vegetative methods such as pedal laceration, budding or fission. In some cases, reproduction also occurs through the creation of clone colonies or the release of eggs and sperm, although the latter has not yet been fully documented by scientists. These species are known to be quite diverse, featuring 46 different sub-species, belonging to four different families – the Ricordeidae, Corallimorphidae, Discosomatidae and Discosomidae. Corallimorpharians are considered to be secondary colonizers, and they quickly take up free space on the reef – such as those used by dead corals. They resist very well in trying circumstances, and most species can be found thriving even in moderately polluted waters, while being known to populate a wide range of marine habitats. Coralliform species can most often be found in hard and soft-coral dominated habitats. These species of invertebrates are known for their inventive methods of capturing their prey and food. Their symbiotic algae use photosynthesis, while also carrying food to their hosts. 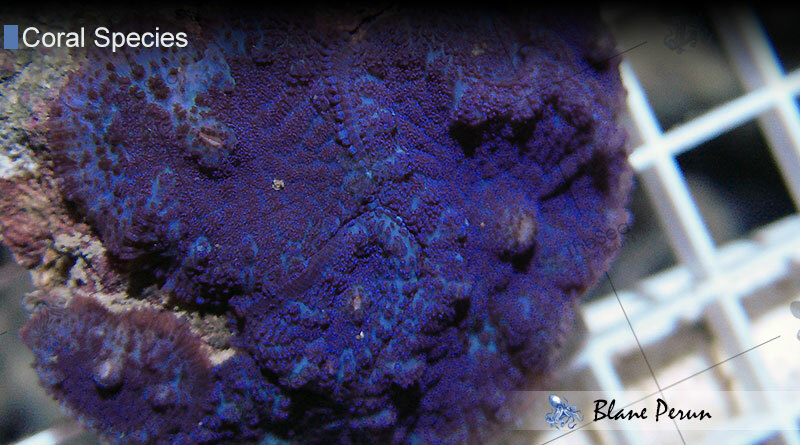 Also, a few corallimorpharia species can reach relatively large sizes, and even feed on small fish. They use their strong, muscular oral discs to capture their prey, and they also have stingers like many other cnidarians. Hard corals and various other organisms that may settle next to them may also be attacked by toxins that Corallimorphs are known to produce. 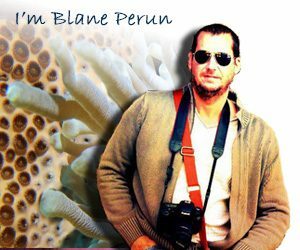 How Do Coral Polyps Reproduce Sexually – Helpful Details About Coral Reproduction How do coral polyps reproduce in most cases?